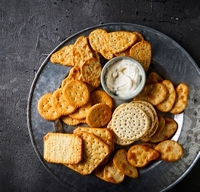 30 Jan 2019 --- As acrylamide fast becomes a significant concern for the food industry, Kerry has partnered with Renaissance BioScience Corp to launch Acryleast, a targeted solution for acrylamide reduction. This new clean-label non-GMO yeast is rich in asparaginase enzyme, which can reduce acrylamide levels by up to 90 percent. Acryleast is applicable across a range of food and beverage products, including biscuits, crackers, French fries, potato chips, coffee and infant food. The legislation describes practical measures based upon best practice guidelines developed by the food industry to mitigate acrylamide formation in a range of foods. Click to EnlargeGovernments all over the world are starting to pay attention to acrylamide and are implementing new regulations, which include setting benchmark levels and requiring warning signs placed on foods and beverages that contain acrylamide, such as the California Prop 65 warning. While the European Commission and the State of California have been the first to take legislative action in an effort to reduce acrylamide levels, regulatory bodies in Canada, Australia, New Zealand and China are also investigating the dietary risk of acrylamide and are working with the food industry to develop risk management options. While acrylamide is a natural byproduct of cooking starch rich food at high temperatures, there is a growing body of evidence that it is a potential carcinogen. Regulatory bodies are, as a result, implementing new regulations, which limit and place warning signs on food containing high amounts of acrylamide, Woulfe notes. According to Woulfe, clean label is evolving. Consumers want food that tastes good, is healthy and does good for the planet. Many consumers want to have a positive impact on their society and the environment. They care deeply about where their food comes from and how it is produced, he says. “We passionately believe in a ‘from food, for food’ philosophy and are driven to find natural solutions to customers’ challenges. For us, it was essential to launch a solution that was clean label and non-GMO so that both producers and consumers could trust that acrylamide was being reduced consistently, and in the best possible way,” Woulfe notes. Acryleast is touted as causing no or minimal changes to manufacturing processes and no impact on flavor, aroma and texture, according to Kerry. This involved testing in both the company’s laboratories and in scaled-up plant trials, where reductions of greater than 90 percent were achieved. 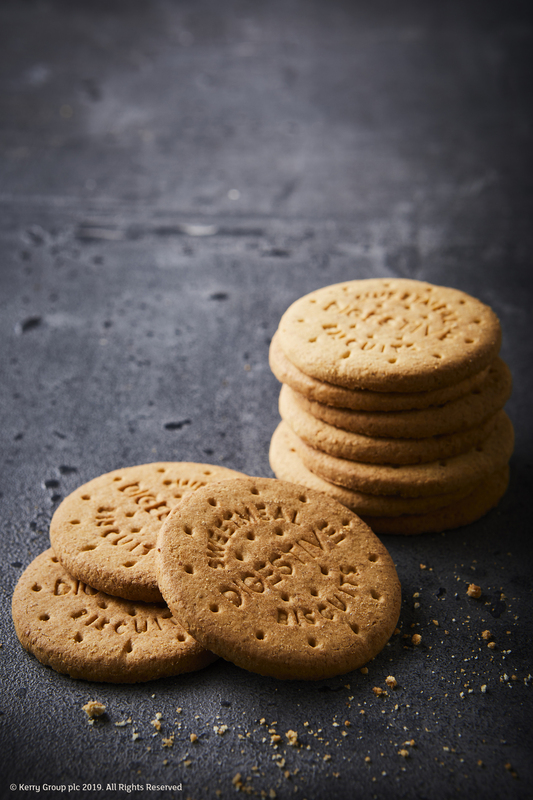 Importantly, these trials also demonstrated no impact on taste or texture, confirming that Acryleast is a effective and versatile solution for acrylamide reduction, that requires no or minimal changes to existing manufacturing processes, May notes. This non-GMO approach to acrylamide reduction is suited to the company’s clean-label strategy, according to Woulfe. “Our laboratory and sensory analyses have demonstrated that foods produced using Acryleast are comparable in appearance, aroma, flavor and texture to those produced without Acryleast. It is a versatile solution that offers manufacturers an acrylamide reduction strategy that is much more effective than alternative approaches, which require them to change their process fundamentally, for example, lowering temperatures, processing time or changing raw ingredients,” he explains. Initially, Kerry focused on Acryleast application analysis in the categories of baked goods. However, this is being expanded to snacks, processed potatoes and other categories, as the market for non-GMO acrylamide reduction solutions continues to gain traction.